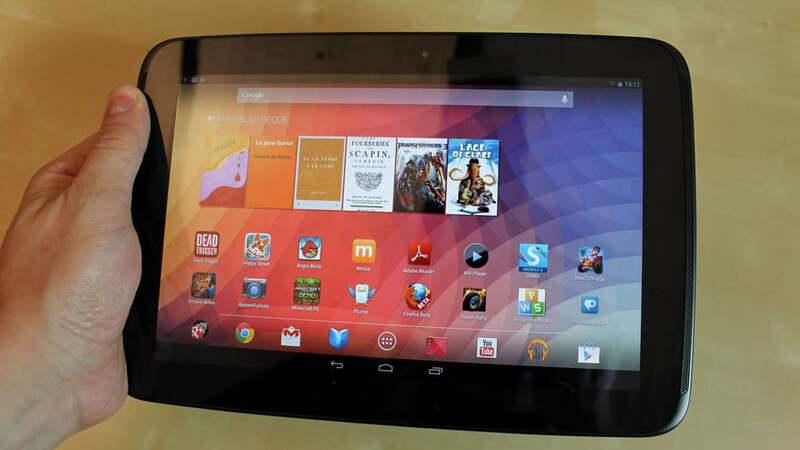 As per a recent report Google is going to launch the second generation Nexus 10 Tablet this week. In fact, Google temporarily listed a product page for the device on its Google Play Store last week indicating the tablet would go on sale by Nov. 21. It however has deleted the page from its website. The tech website Ubergizmo first spotted the story however even they have removed its article on the issue. Not much has been unveiled about this 10-inch tablet however a recent leak revealed that the device comes with the same 2560 x 1600 resolution display, a quad-core Qualcomm Snapdragon 800 CPU and 3GB of RAM. Besides, it is expected that the tablet will be launched with Android 4.4 Kit Kat; the latest iteration of Android. Moreover, it is reported that the tech Giant Google is planning to announce some important changes on the way we discover tablet apps on Google play.